Villa delle Palme is located in a central area of Lido di Venezia, in a tree-lined, side street far from traffic, yet only ten minutes by speedboat to St. Mark's Square. Just 150 meters from the hotel, Piazzale Santa Maria Elisabetta, the public boat terminal going all over Venice and the main islands of the lagoon (Murano, Burano, Torcello, etc.). 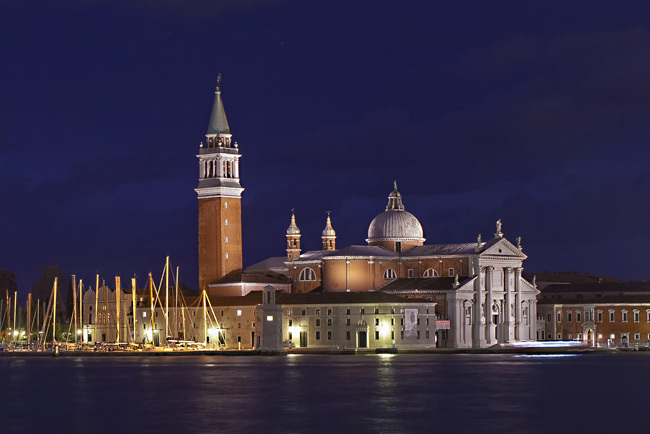 The Giardini stop is just five minutes via vaporetto, where the famous international art and architecture exhibition, the Biennale, is located. Also leaving from Piazzale Santa Maria Elisabetta, buses to all of Lido and Chioggia and Pellestrina, picturesque fishing villages and the ancient village of Malamocco. Lido di Venezia beach is just five minutes away by foot, a 12 km beach divided into both public and private areas. On request, we can assist you in booking beach loungers and umbrellas or bikes or tandems so you can cycle along the Lido shoreline. 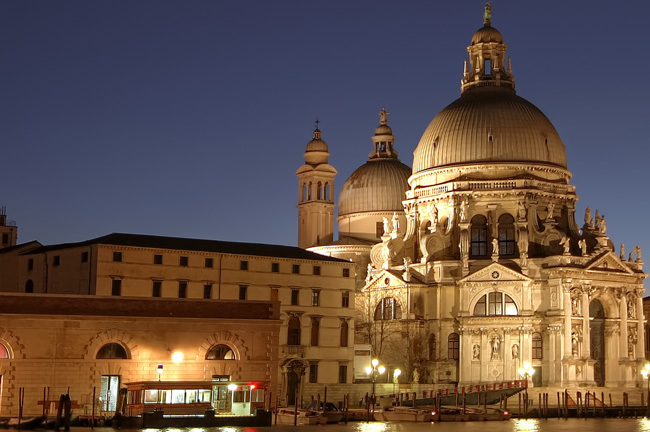 Palazzo del Cinema is just a few hundred meters away from the hotel, which hosts the renowned Venice International Film Festival. If you are unable to read documents in PDF format, download Acrobat Reader. You can arrive directly to Lido with your car. 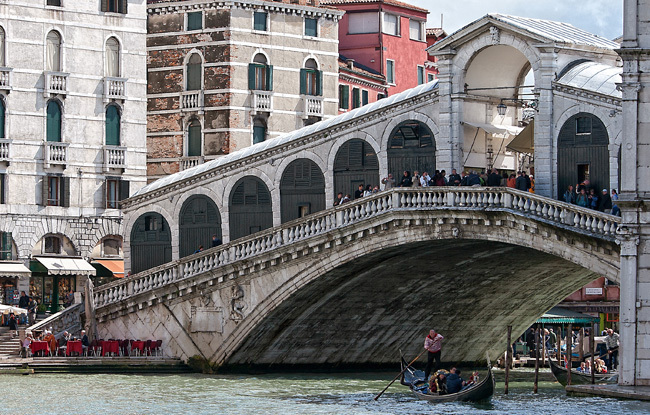 Use the public ferry-boat service that leaves from Tronchetto pier, located at the end of the long bridge that links Venice with the mainland. Approximate cost for a car: from 12 to 40 Euro one way ticket. For more information please visit www.actv.it . On driving off the ferry-boat in Lido, take an immediate right and follow the road which runs alongside the lagoon for circa three minutes, until you reach a square with lots of buses. Cross the square and continue straight ahead. Pass the bridge and take the second road on the left, Via E. Dandolo. Villa delle Palme is on the right hand side, at no. 12. You can park your car in the garden of the villa. 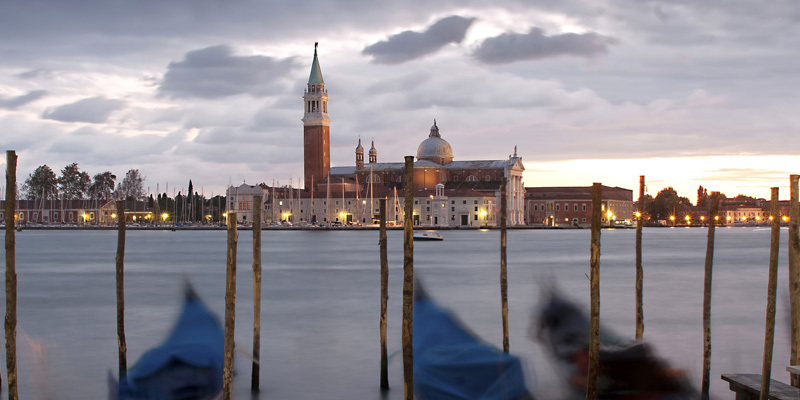 From Venezia-Santa Lucia station: we advise you to take a public vaporetto: number 51 or number 1. A constant vaporetto N (Night) service is also available. Approximate cost: 3.50 Euro per person. Get off at Lido, turn right and walk along the path for 30 meters until you cross the bridge. Turn onto Via E. Dandolo, the second street on the left. Villa delle Palme is on the right hand side of Via E. Dandolo, no. 12. 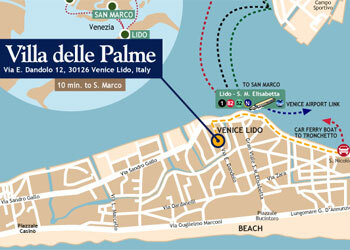 From Venice Marco Polo airport (VCE): we advise you to take the Alilaguna water shuttle to Lido. Approximate cost: 10 Euro per person, luggage included. Get off at Lido, turn right and walk along the path for 30 meters until you cross the bridge. Turn onto Via E. Dandolo, the second street on the left. Villa delle Palme is on the right hand side of Via E. Dandolo, no. 12. From Treviso San Giuseppe airport (TSS): we advise you to take the shuttle service that links Treviso airport with the Venice bus and vaporetto terminal in Piazzale Roma. From here take vaporetto number 51 or number 1. A constant vaporetto N (Night) service is also available. Approximate cost: 3.50 Euro per person. Get off at Lido, turn right and walk along the path for 30 meters until you cross the bridge. Turn onto Via E. Dandolo, the second street on the left. Villa delle Palme is on the right hand side of Via E. Dandolo, no. 12.